July 23, 2018 - Like us now! Samsung’s Wireless Charging Duo has been leaked by Roland Quandt, a renowned leaker. 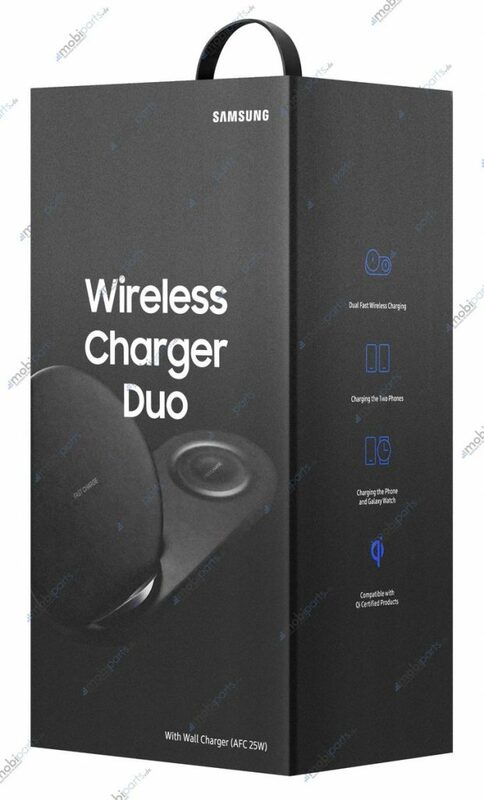 The wireless charging accessory, having a model number of EP-N6100 has been in the rumor mill for quite some weeks now and now it has been confirmed. The Wireless Charging Duo has been designed for the Note 9 and the upcoming Galaxy Watch. 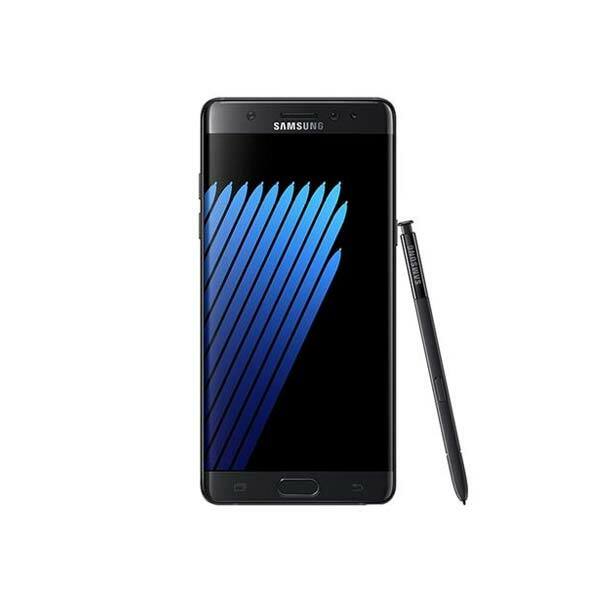 The Note 9’s battery is rumored to be 4,000 mAh, which is roughly 700 mAh more than the Note 8. The increase in battery might be helpful in countering user criticism about the Note series having small battery capabilities but on the other hand, it also means that the phone will take longer periods of time to charge. Well, at least theoretically. 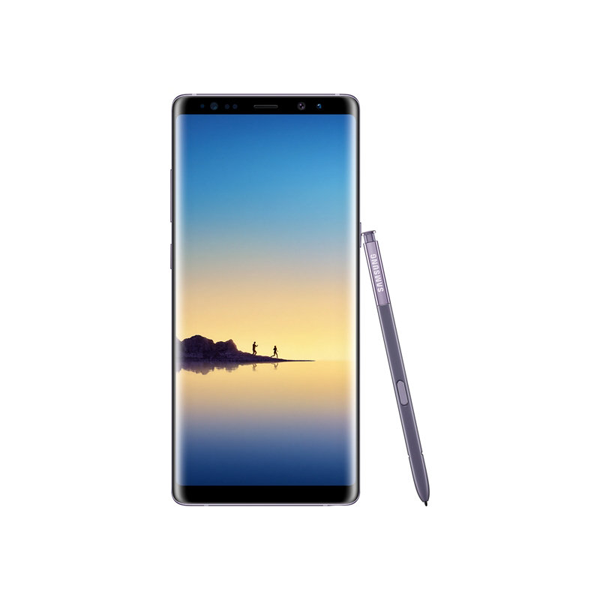 Previous rumors said that the Note 9 will not have fast charge support but those got shunned when the United States’ Federal Communications Commission authorized a Fast Wireless Charger with the model number EP-N6100. The Wireless Charging Duo can charge the Note 9 (and all other Qi-certified phones compatible with wireless charging) and the Galaxy Watch simultaneously. Additionally, the phone can charge two phones at the same time as well. The charger’s output is rated at 25W, which means fast charge support. However, the 25W output is for both the devices, not just one. What this means is that the Note 9 won’t be charged at miraculously fast speeds, unlike previous beliefs. The Wireless Charging Duo does not channel the full 25W at one channel to a time; the total charge is distributed among both the channels. Still, the charging speed is bound to have an upper hand over Samsung’s previous wireless chargers at the EP-N6100 has the capability to provide up to 12.5W through each channel while its predecessors carried support for up to 9W at the very max. Samsung has reportedly adopted a “Bigger is better” approach with the Note 9 and frankly, it feels like it’s going to work out well for them. After quite some time, Samsung’s Note series is going to retain its reputation of having long-lasting batteries paired with highly efficient processors which are essential for the functioning of the S-Pen.